Regulates menstrual cycle, with friendly solution to all discomfort, pain, aches that comes with period or menopause. PACK SIZE: The bottle contains 200 ml syrup. CONTENT: The product contains Anantamool, Khareti, Panchang, Apamarg, Kapas-mool, Manjishta, Ashok Chhal, Amaltas, Gokhru, Gajar Beej, Shivlingi, Daru-Haridra, Muli Beej, Ajormoda, Dhai Phool, Gulab Phool, Palash, Pushpa, Kalonji, Ulatkambal, Nagarmotha, Punarnava, Ashvangandha. USES: After extensive research and clinical trials Baidyanath has formulated Sunadari sakhi along with Sundarisakhi Tablet. It is non-hormonal & safe. 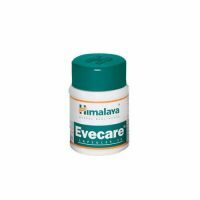 Regulates menstrual cycle, relieves the distress of dysmenorrhoea, Treats metrorrhagia. 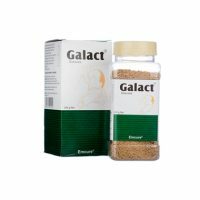 Helps to improve appetite, acts as mild laxative. Relieves spasm and pain. Reduces the inflammation of internal organ. Eliminates the deficiency of blood caused due to blood loss. DOSAGE: 2 tablespoonfuls twice a day with 1 tablet.